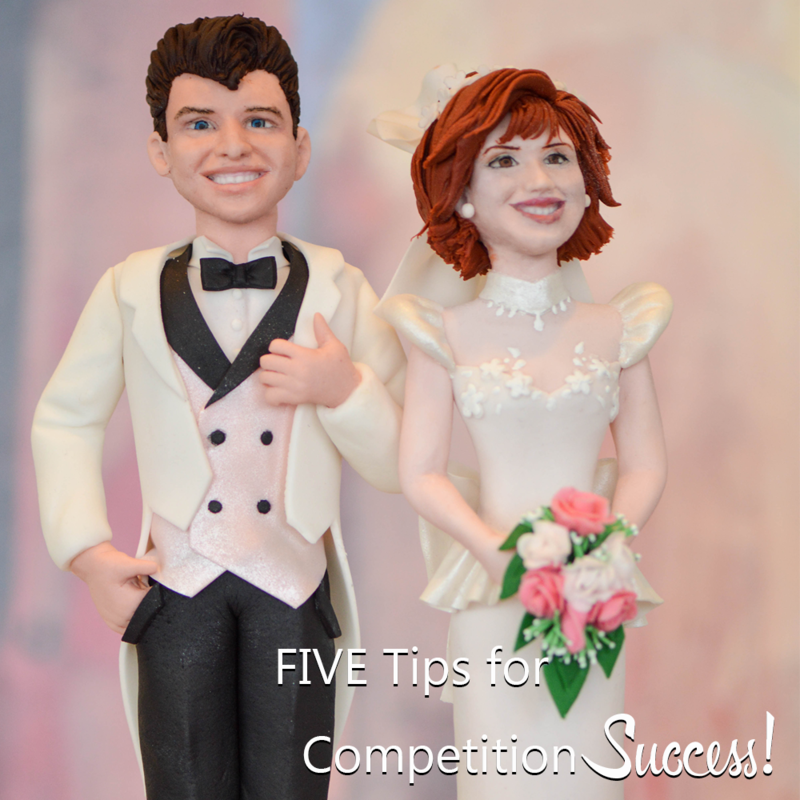 5 Tips for Competition Success! This past weekend, American Cake Decorating had the great pleasure of attending the Cake Bar Show in Long Beach, CA. 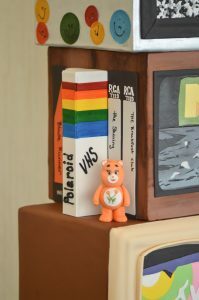 This fun ’80s themed show had over 65 entries into the cake competition. 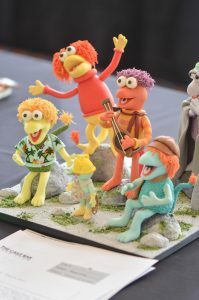 Our Editor got a behind-the-scenes look at this incredible new show and shares five things she learned from the show judges about entering a cake competition. 1: You are not being judged against others, you are being judged on your own merit. 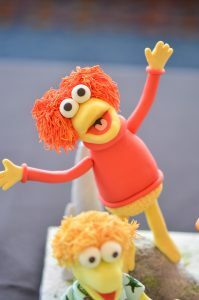 The one thing that we found most beginner entrants were most concerned about when they dropped their cakes off in the judging room was being judged against other competitors. They would immediately survey the cakes around them and make comparisons between their work and the work of others. The truth is, that whilst other cakes within your immediate category are competing against you, your work is being judged based on its own merit by experienced judges. Their job is to help you to improve your skills by offering constructive criticism. The judges each said something positive about every single cake, and only offered suggestions to improve future scores. 2: Read the rules, and then read them again. Every cake show competition is slightly different than another. It sounds like overly simple advice, but reading the rules, even if you are a seasoned competitor is essential. Each cake show has their own rules and the judges are there to properly interpret those rules and judge competitors against them. You can easily get tripped up over the smallest of things, so don’t overlook this important step. 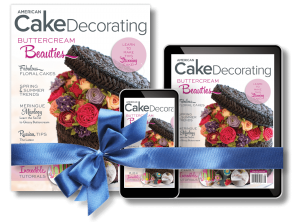 3: You’re creating a show cake, not a cake for a client! When you submit the cake to be judged, the cake is being judged against a set of criteria, the first of which is usually interpretation of the show theme, and others include things like: the number of techniques used, the execution of those techniques, the originality and creativity of the piece, and the covering of the cake. Each criterion should be taken into consideration when creating a competition cake because you’re not creating a cake for a client, you are creating a show-piece. Therefore, it’s important to push yourself and try to use as many new techniques as you can. It’s also important to showcase that you can do the basics really well. Make sure the cake is covered cleanly and neatly, try to showcase the theme clearly, make sure that you communicate your design to the judges by filling out the judging sheet fully and completely. 4: Judging can be subjective. Whilst some criteria is easy to quantify, such as the number of techniques used, other criteria can be more subjective, such as the interpretation of the theme, and originality of the design. 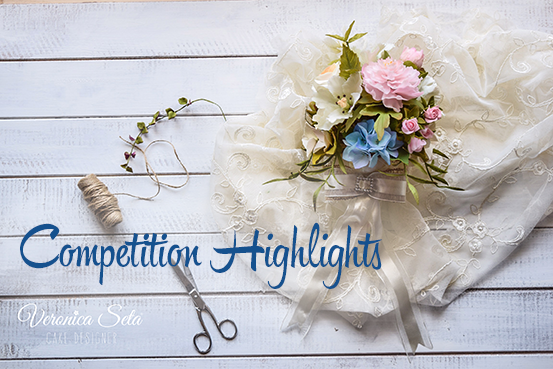 Judges can get into quite heated discussions when awarding points for these criteria, which is another reason why it is so important to always explain and describe what your inspiration was, and how you have used it. This way, the judges don’t have to guess, they can clearly see what your intentions were. Judges will always try to come to a consensus on a score where the opinions are differing, which is why there is always a minimum of three judges. One thing to note is if you think the judges have misunderstood your design choices, try not to take it to heart- most judges are happy to talk to you about your entry and discuss feedback. 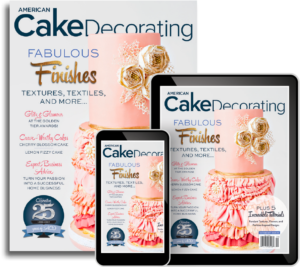 As cake decorators, who are short of time and trying to crank out 5 cakes in a weekend, it’s convenient to look for time-saving shortcuts to cut down the time we spend decorating, that still yield beautiful results. In a competition, however, shortcuts can cost you serious points. When adding a decoration to a cake, ask yourself, “Is there a more interesting way I could add this?” or, “Can I showcase another medium or technique?” Creating things by hand rather than using molds will always score more points, and it is a great way to push yourself creatively. Rather than using an icing sheet, try hand-painting. 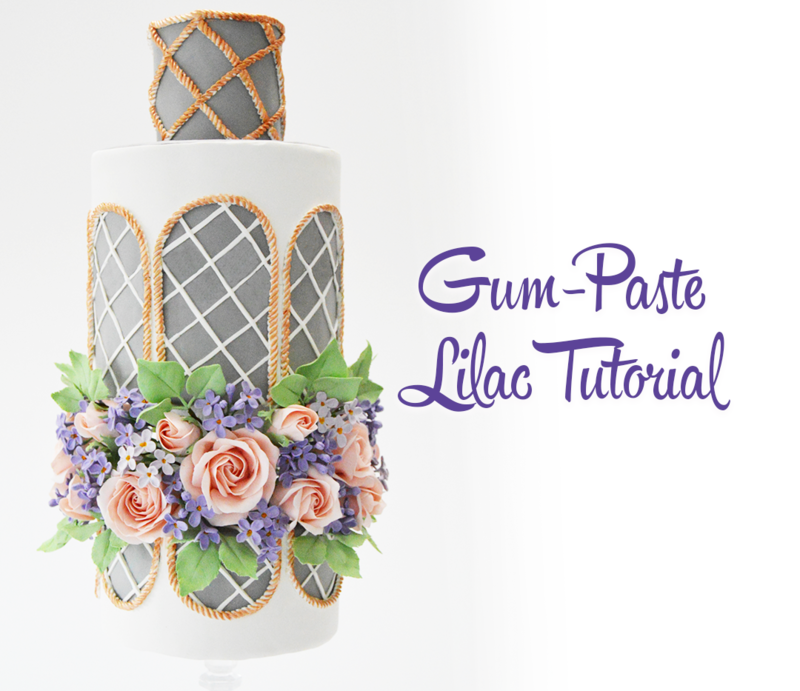 Rather than creating a fondant pond, try using gelatin or isomalt. 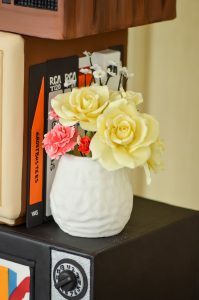 Rather than using a mold over and over to add a border, try piping instead. Pushing yourself and expanding your horizons is all part of the lessons of cake competition. 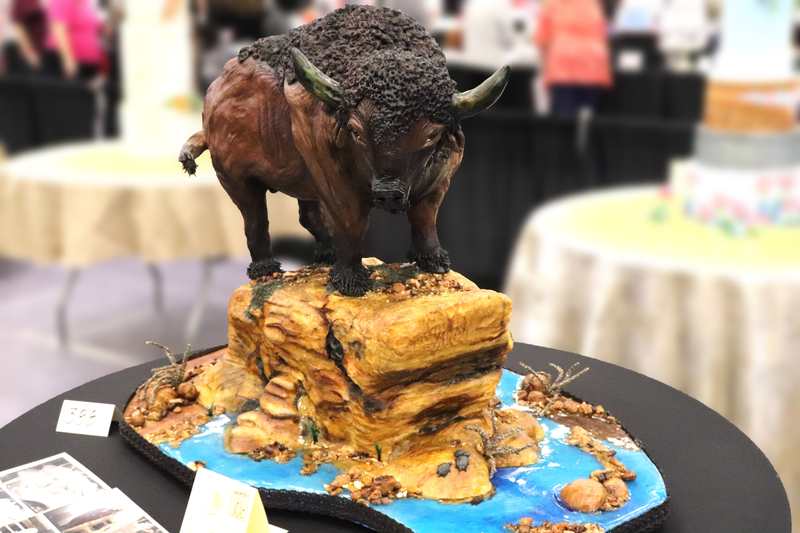 This impressive design by Shawna McDonald from the Cake Bar Show showcased a variety of mediums and techniques, all executed flawlessly! 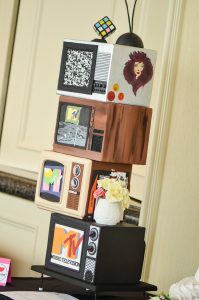 She really captured the ’80s theme, demonstrating a fun use of color and a creative interpretation of the Cake Bar Show’s competition theme. 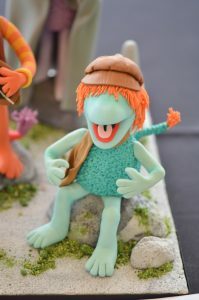 Kristy Caccippio wowed the judges with her Fraggle Rock entry. Showcasing another fantastically original design, there was no mistaking the ’80s influence here. The use of color and covering was outstanding and the judges applauded Kristy’s hair texture on the characters. One area that Kristy could have picked up some extra points would have been by creating a more cohesive scene, displaying some of the characters a little differently rather than presenting them as six individual figures that were grouped together. Overall, her design and execution were incredible!